Serving our community since the 1960's! 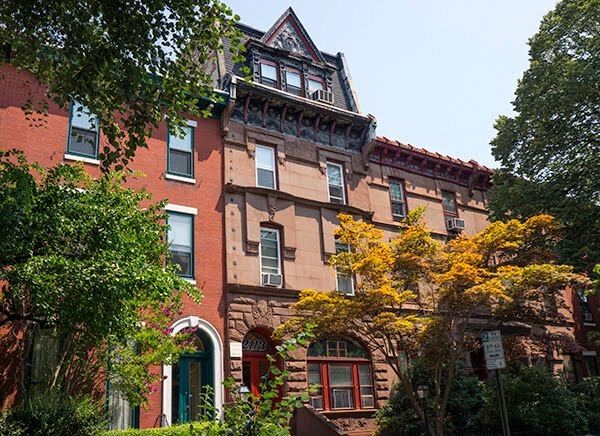 The Spring Garden Civic Association (SGCA) is one of the oldest non-profit civic associations in the City of Philadelphia. We host a number of meetings and events throughout the year, and engage with local residents to address issues in our area. 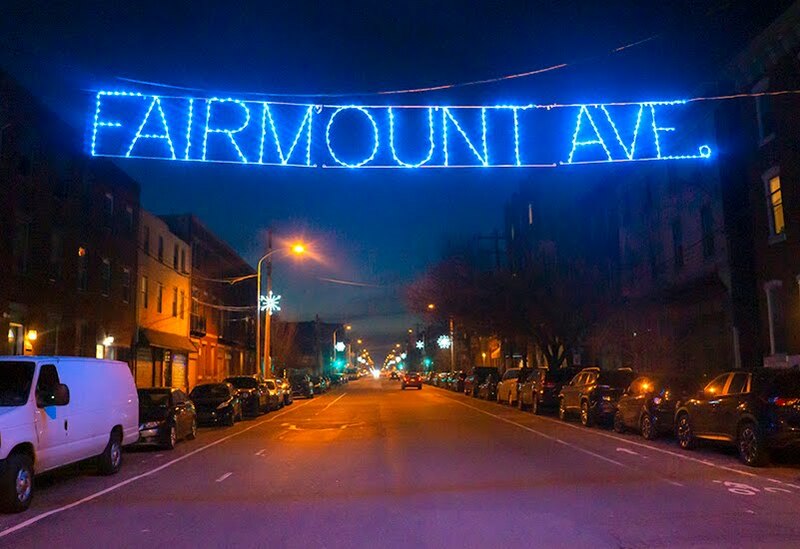 Join us in our continuing efforts to make Spring Garden one of the safest and most beautiful neighborhoods to live and work in around Philadelphia! For more information on SGCA activities and volunteer opportunities, email sgcaphilly@gmail.com. We look forward to hearing from you! !